Can OL beat PSG? Maxime Gonalons and his teammates, handicapped by numerous absences, will really need the three points after their defeat in Lille. How will Laurent Blanc rotate his squad? 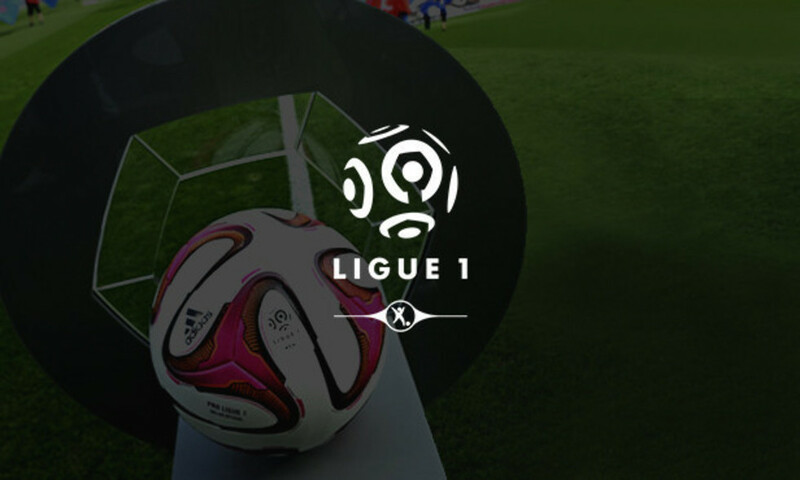 OGCN kick the round off with their clash against Sporting Bastia on Friday night. Even without Ben Arfa, Les Aiglons have what it takes to maintain their place in the top three. Week after week, Toulouse FC keep spurning chances that could help them to beat the drop. Will things change as a Stade Rennais FC still in the running for a European finish come calling? ESTAC cannot beat the drop but nonetheless have a habit of making things tough for their opponents. FC Lorient will have to be careful… Stade de Reims are perched just a point above GFC Ajaccio, who sit in 18th, and know they will need to turn in a serious performance as Bordeaux, in the hunt for a top-five finish, make the trip to Champagne country. Meanwhile Angers SCO are trying to stop their downward spiral and rescue hopes of a European place as they travel to Guingamp - but it won't be easy against Jocelyn Gourvennec's men, who are jus three points clear of the danger zone. Montpellier HSC are playing their hearts out to climb away from the bottom three and secure their survival, but they know that points are tough to come by when taking on LOSC Lille. FC Nantes and AS Monaco have a showdown on the west coast. Les Canaris, who have a match in hand, have a chance to take a great stride towards the top three, while Monaco are looking to confirm their position in second place, and perhaps even widen their eight-point lead over third. Gazélec have stopped winning and started losing regularly in recent weeks. In the drop zone, they play host to a Marseille side who are proving to be away-from-home specialists. Plenty at stake for both clubs. ASSE - Stade Malherbe? A match between direct rivals for a European finish, maybe even a top-three finish. Saint-Etienne played on Thursday night in the Europa League.